How to judge the trumpet PE print Plastic Bag is a few colors: first look at this plastic bag whether it contains these colors, green words can usually be made out of yellow and blue. The so-called overlapping is hanging the net, here should pay attention to such as lines and characters are relatively thin can not be overlapping, can only do with spot color. In general, the spot color is gold, silver, coffee and so on. The environmental protection PE printing bag is non-toxic, tasteless, odorless, and meets the hygienic standard of food packaging. The purpose of Thickening PE Printing Plastic Bags is: Food Packaging: cakes, sweets, roasted seeds and nuts, biscuits, milk powder, salt, tea and so on. Fiber packaging: shirts, clothing, needle cotton, chemical fiber products; daily chemicals packaging. 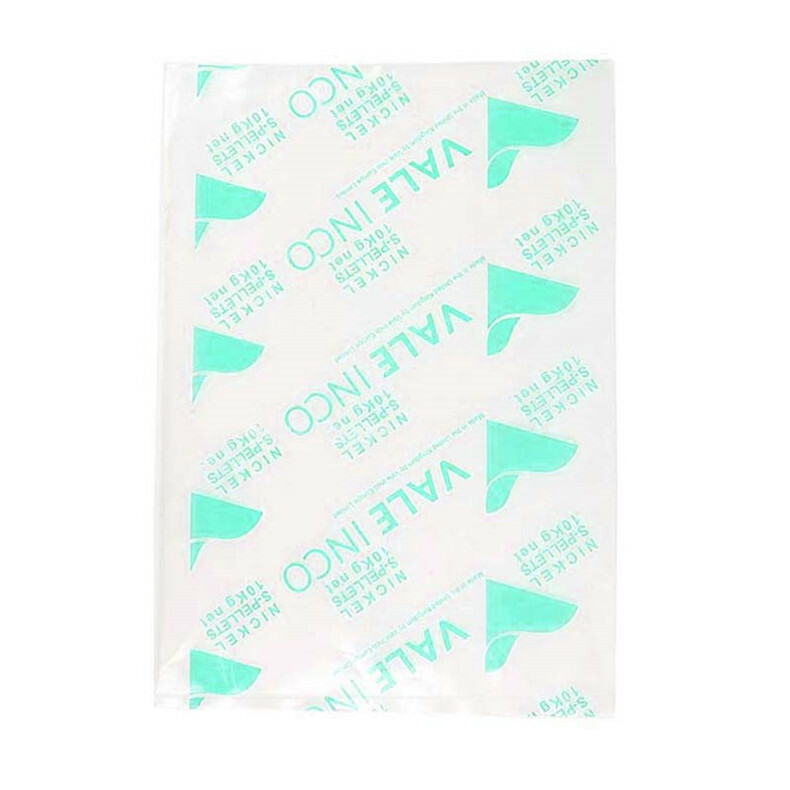 Transparent PE printing plastic bag is light and transparent, with moisture resistance, oxygen resistance, acid resistance and alkali resistance. Color PE Printing Plastic Bag in fact, most of the color can be set color, but the effect of the set is certainly not good spot color. Some customers have higher requirements or bag requirements, it is better to choose spot color, but the more color Plastic Bags printed, the higher the cost of plate. Generally, plastic bags are printed with food bags, OPP bags and beverage labels. Looking for ideal Thickening PE Printing Plastic Bags Manufacturer & supplier ? We have a wide selection at great prices to help you get creative. All the Color PE Printing Plastic Bag are quality guaranteed. We are China Origin Factory of The Trumpet PE Print Plastic Bag. If you have any question, please feel free to contact us.